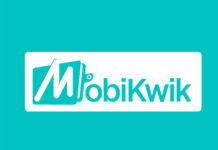 Mobile wallet giant MobiKwik has appointed Rukaiya Rangwala as the new business head of MobiKwik “Payment Gateway”. 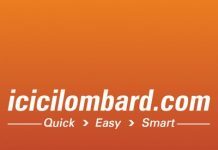 Aiming to hit transactions worth Rs $5 billion by the end of the financial year 2018, the band has relaunched its “Payment Gateway”. “We are pleased to welcome Rukaiya as the leader of our ‘Payment Gateway’ business. 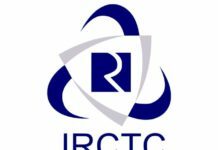 Her extensive experience in business development, expertise in managing operations and strong financial understanding will be instrumental as we aim to grow over 200 per cent by next year,” said Upasana Taku, co-founder of MobiKwik. Rangwala holds 15 years of experience in the technology and e-commerce industry. She has worked with several organisations across US, Singapore, Japan, and India. Prior to this, she was handling marketplace division of Jabong. She was associated with Dell for eight years at Dell . “I am excited to join MobiKwik Payment Gateway at a time when mobile digital payments are at an inflexion point,” said Rukaiya Rangwala.